Proven on missions. Ready to be transported anywhere. 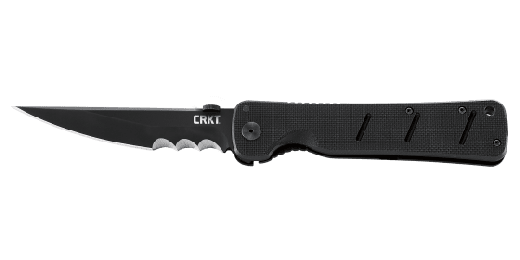 A compact version of the popular Otanashi noh Ken™, this folding tactical knife features a strong frame lock with a manual safety to perform its duty at the highest level when you need it most. James Williams designed this easier-to-carry, more-concealable blade to be the perfect complement to your personal lineup of defense tools. Proven on Missions. Ready to be transported anywhere. 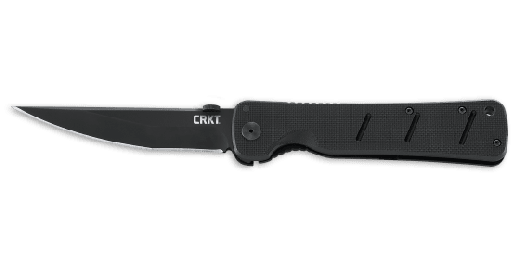 A new compact version of the Otanashi noh Ken™, this folding tactical knife features a strong frame lock with a manual safety to perform its duty at the highest level, when you need it most. James Williams of Encinitas, CA is the designer behind the Shizuka noh Ken™. 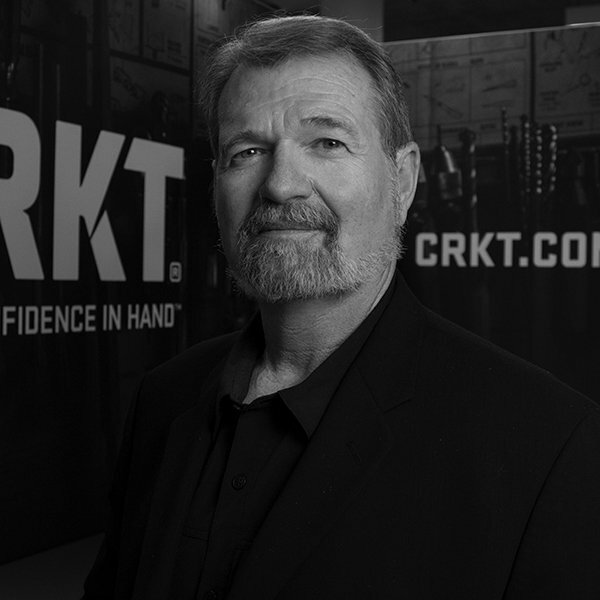 A veteran and martial arts practitioner/instructor who teaches special operations teams worldwide, his knives have become staples for military Special Forces and tactical Law Enforcement professionals. The new compact version is easier to carry, more concealable, and is the perfect complement to your personal defense tools. In use by Special Operations warriors even before its introduction to the public, this design has proven extremely effective in high-risk environments. The knife, that's name translates to "hidden blade", features a classic Osaraku style blade shape made famous by the 16th century Samurai warlord Takeda Shingen. 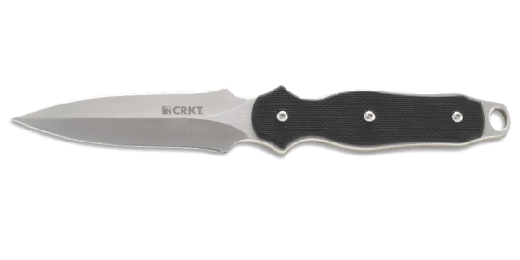 This modified tanto blade design provides you with an efficient and effective cutting tool and shows up when called upon for deep penetrating and slashing duties. At 3.75" it's the perfect size for practical defense security wherever it's put to use. The Frame Lock with Manual Safety innovation adds an ingenious layer of safety to your folding knife. The safety sets a pin between the lock and the frame. This pin acts as an additional layer of safety, so the frame lock is less likely to disengage during use. To engage the safety, push the manual safety lever forward. To close the knife, pull the manual lever back, slide the frame lock over, and fold the blade into the closed position. The blade of the Shizuka noh Ken™ is laser engraved with Japanese kanji that signify "The Hidden Blade," an ideal embodied in the compact nature of this knife. The knife also comes with a G10 handle for unmatched grip and a clip that allows for deep inconspicuous carry. You'd expect nothing less from a designer who has extensive classical Samurai training. When you need a tactical folding knife that's compact in size but packed with defensive power against any bad guys, reach for the Shizuka noh Ken™.